Skiing may already provide a plethora of laughs – particularly if you travel to the Alps with someone who refuses to get off the ski lift, but there’s another way of splitting sides that doesn’t depend on falling face-first into a freshly powdered pile. 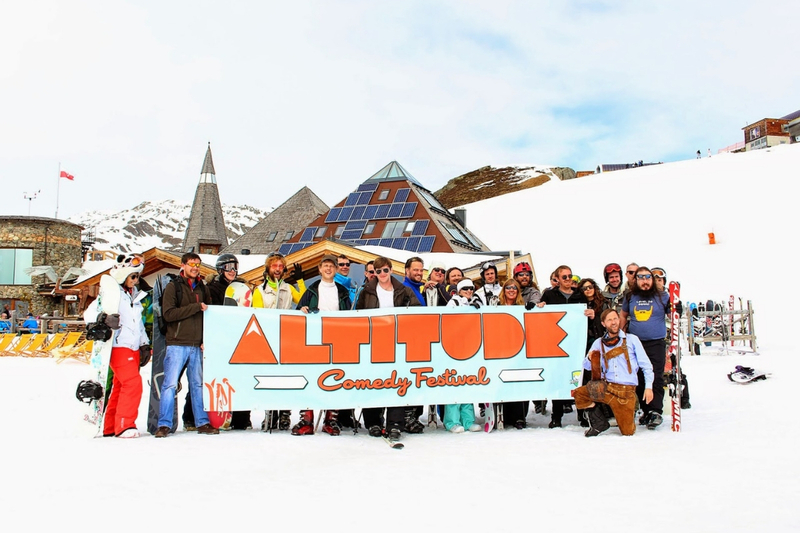 The Altitude Comedy Festival takes place in Austria’s favorite alpine town – Mayrhofen. There’s nothing like swishing down the slopes in the morning, indulging in a generous tipple of après ski fun and then cracking up to some of the best comedic performances in the world. From Marcus Brigstocke to Rachel Parris, Emmanuel Sonubi, and Abigoliah Schaumaun, you can expect a laugh a minute at the highest chortle fest in the world. When you aren’t wiping away the tears of mirth, there’s a nightclub carved from snow, impressive looking glaciers, ancient barns, and the steepest piste in Austria to test your daring prowess. For when you are in the mood for a different kind of weekend blow out, the Pride and Prejudice Ball invites you to dig out your best silks, perfect the art of skilled conversation, and seek your own Mr Darcy. 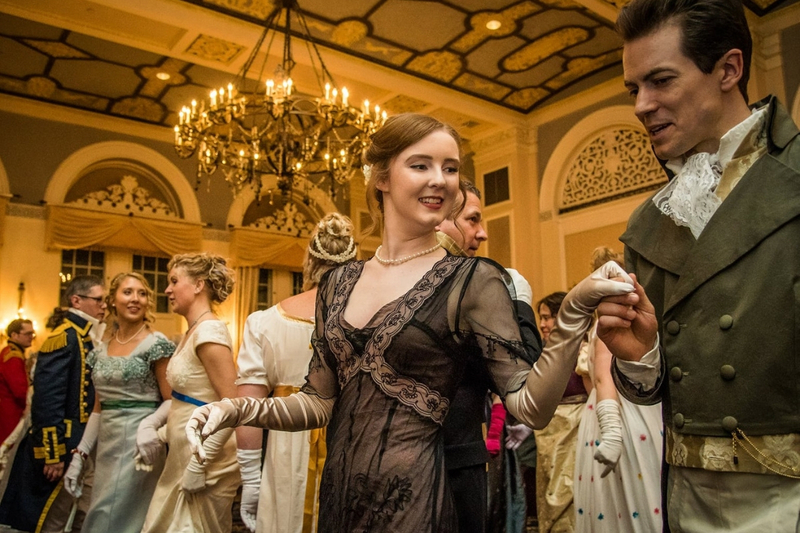 Held in the historic Fairmont Hotel Macdonald in Edmonton Alberta, there’s nothing like a good old fashioned 19th-century ball to put you in good stead for spring. Glittering chandeliers, elaborate costumes, period-inspired recipes, and more fizz than you can shake a fist at – it’s certainly a night for being a young fool in love. From hip handicaps to savvy swings, in recent years, golf has quite the growing reputation for being a glorious game for the younger masses. What was once considered a retirement sport has seen a new flush of up and coming maestros and The Masters is one of the best events for witnessing the wonder of legendary swings. 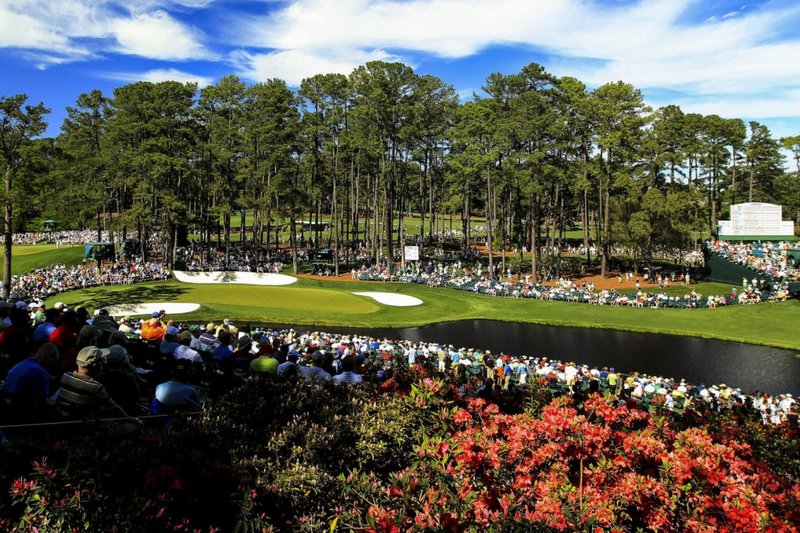 The ceremonial competition takes place in the blossom-strewn lands of America’s Georgia this year, from Rory McIlroy to Justin Rose and Tiger Woods, who will take the tally and make history on the green? Famed for Fat Tuesday, the mesmerizing magic of Mardi Gras, and the soul-satisfying spice and color of Creole food, New Orleans already has plenty going for it. America’s favorite musical state is pulling out the big guns this year to celebrate the 50th anniversary of the New Orleans Jazz Festival. 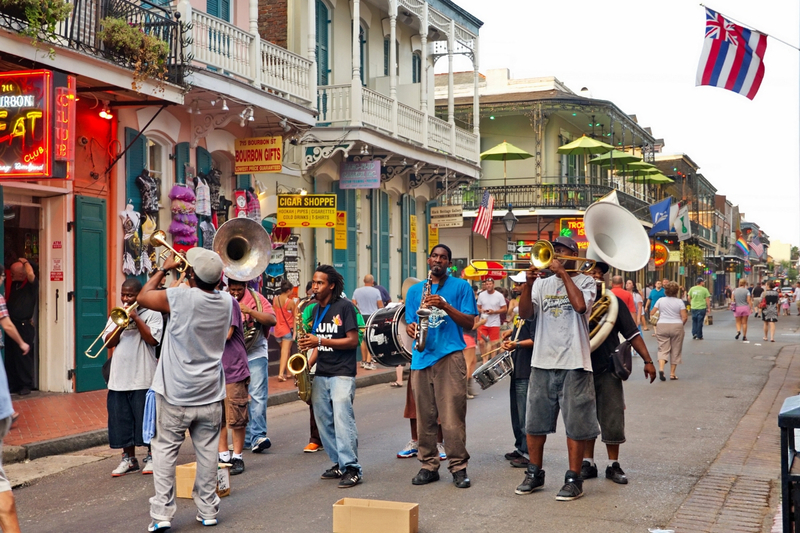 From the energy of the French Quarter to the dizzying array of musical greats who have made their name in the Big Easy, you can gorge on glorious jazz and po boys and move your feet to the calamity of Cajun rhythms. 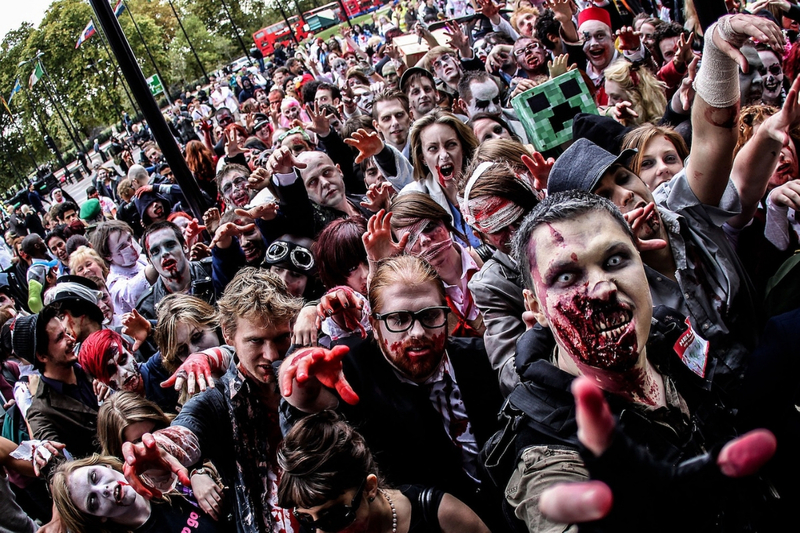 If you just feel like there’s not enough excitement in your life and the thought of a bungee jump just isn’t cutting it, then how about trying to outsmart, outrun, and generally survive a zombie apocalypse? While Spain is more commonly known for her sleepy siestas, scandalously good tapas and seemingly good happy hour around the clock, its also known for its weird and wonderful obsession with zombie games. Step into a scene straight out of The Walking Dead as you follow a uniquely penned storyline (accompanied by real-life actors). Teams, maps, Spanish villages after dark, and being hunted by deliciously deathly real looking zombies, this one isn’t for the faint of heart.